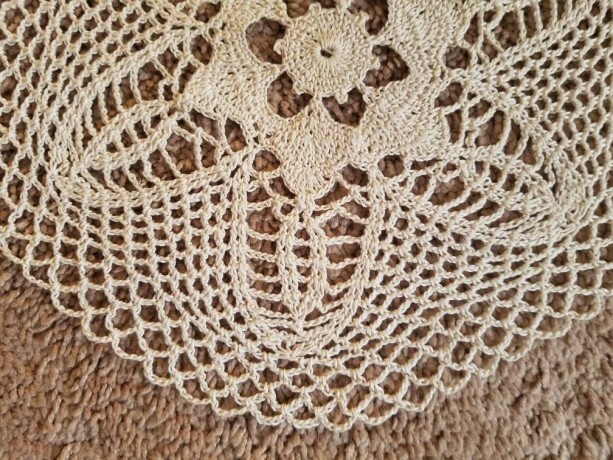 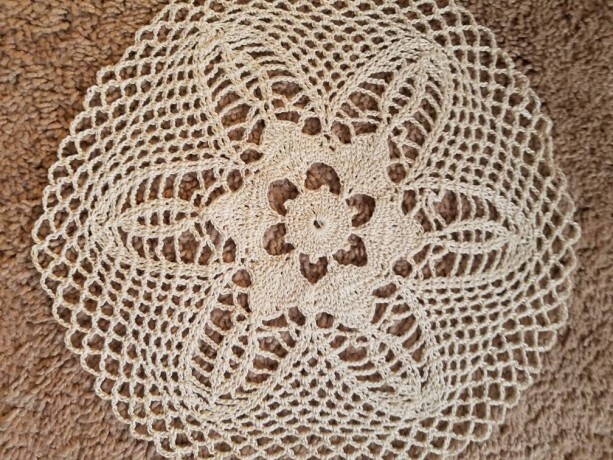 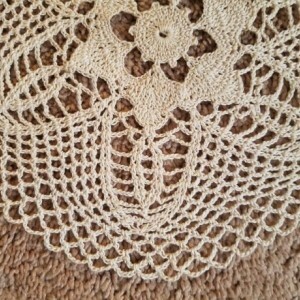 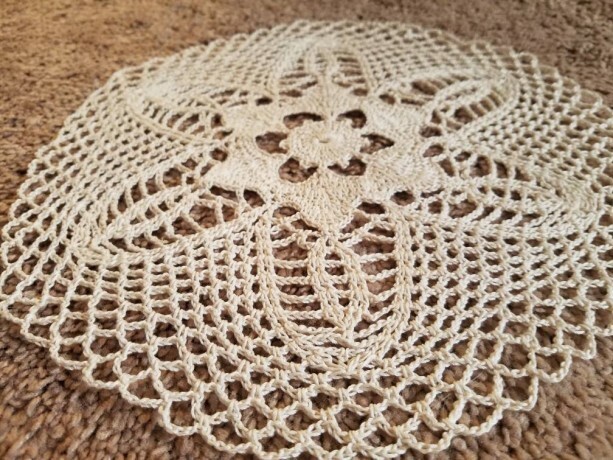 This is a lovely doily that would fit on your dining room table, on a table in your hallway or entry way, or in many other places. 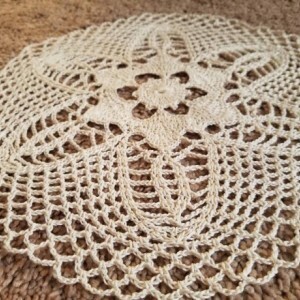 It is a perfect size and will not overwhelm the area. 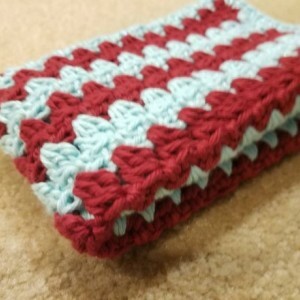 It measures 10 inches from side to side. 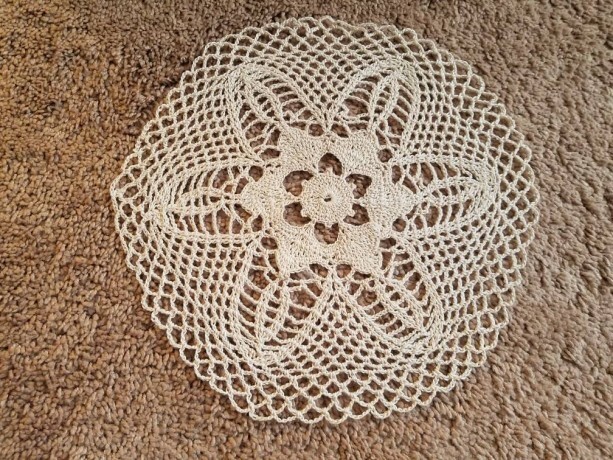 This is an original design. 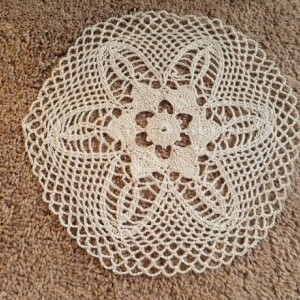 It was designed and crocheted by the shop owner, Carol Kurtz. 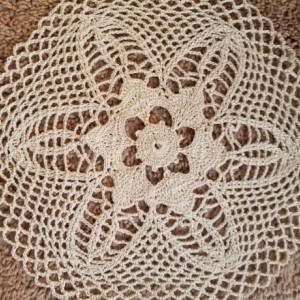 Care: Handwash and lay flat to dry.